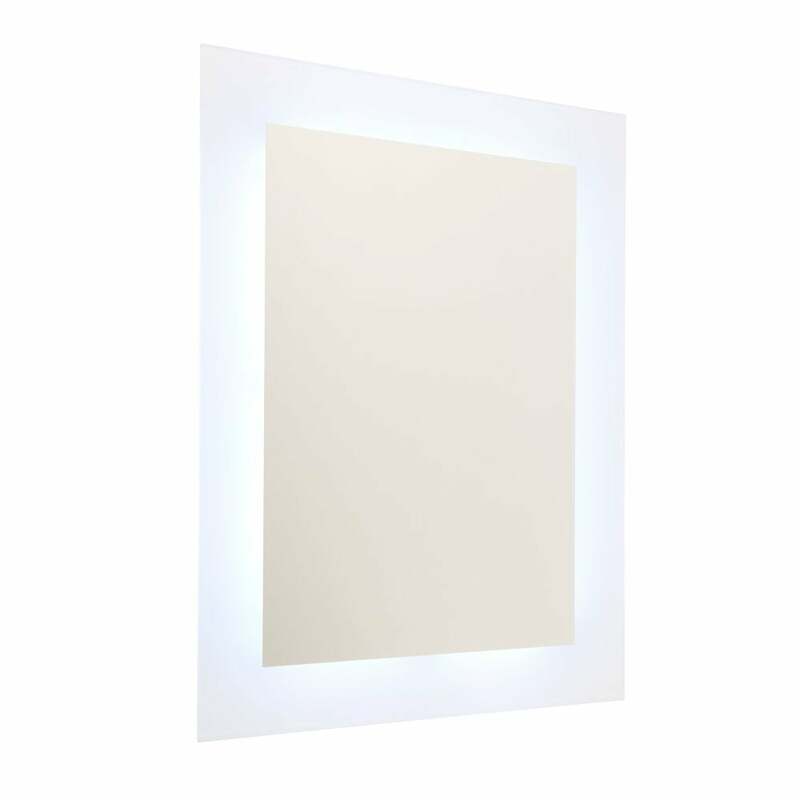 Endon Lighting Spectrum LED illuminated bathroom mirror features a rectangular shaped mirrored glass with illuminated frosted surround and colour changing sequences. The product code is 71720. This simple design is operated by a remote control, for ease and can run through 8 colour changes, a myriad of pre selected sequences or remain lit on one colour, allowing you to create ambiance lighting of your choice and is suitable for dimming. IP44 rated for bathroom use and comes with a 2 year warranty.